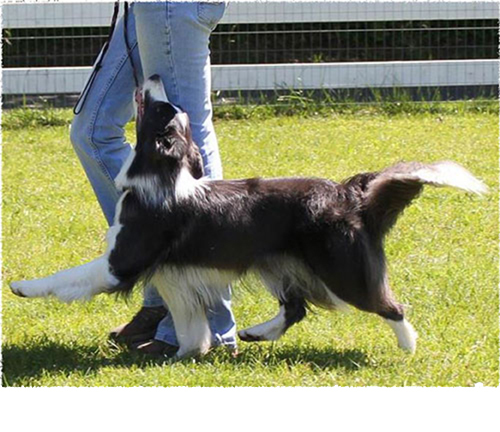 Celebrating Our Wonderful Border Collies! The Versatility Program began in 1997 with the goal of recognizing the diverse talents of our wonderful breed. In 2001 and 2017, the program was modified based on member feedback. If you have any questions, email Kari Lavalli. Three awards are available: Versatility (V), Versatility Excellent (VX) and Versatility Champion (VCH). The dog must either be spayed/neutered or have current OFA and CERF numbers. Members will receive a certificate and pin for each award. There is a separate application for each award (V, VX, VCH). Please be sure to complete the correct application for the award you are seeking. Applications are available on this website or from Kari Lavalli, BCSA Versatility, and Awards Chair. Email Kari Lavalli or US mail Kari Lavalli, 4 Pleasant St, Blackstone MA 01504, ph. (508) 928-1310 or klavalli@yahoo.com. DO NOT send original title certificates as they can not be returned. Submit the completed application along with photocopies of your dog’s titles or photocopies of title certificates, AKC Gazette pages listing titles or AKC report available from their online store. Mail to: Kari Lavalli – 4 Pleasant Street – Blackstone, MA 01504. DO NOT send original title certificates as they can not be returned. Those dogs who qualify for Versatility Awards will have their names published in Borderlines. Certificates and pins will be mailed to you. Versatility award applications are processed quarterly. The schedule is: January, February, March processed the first week of April; April, May, June processed the first week of July; July, August, September processed the last week of September; October, November, December processed the first week of January. 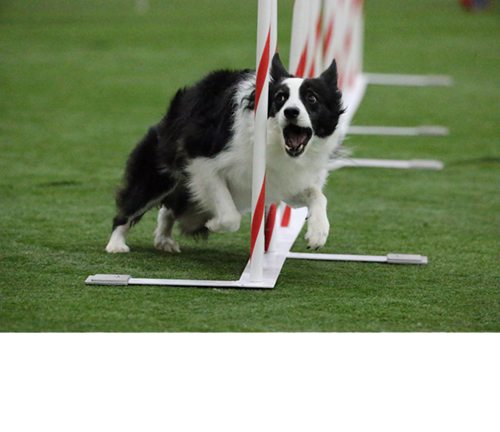 This award is available to those dogs who earn a total of seven points across at least three different activity areas. 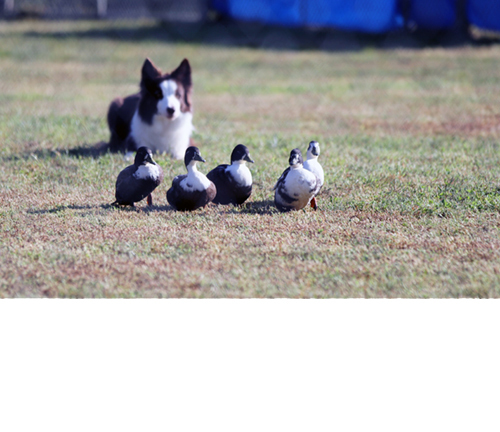 An HT title or higher in the area of Herding is required for this award. This award is available to those dogs who earn two intermediate level titles in different activity areas and also one advanced level title. An HS title or higher in the area of Herding is required for this award. This award requires two exemplary level titles as well as an HI title or higher in the area of Herding. 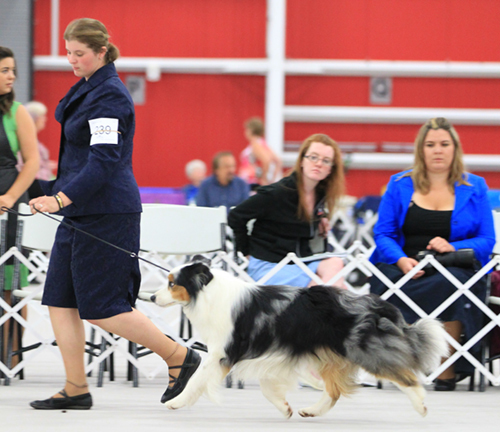 For those dogs who have an AKC Conformation Championship and an AKC Herding title. Click here for more information and application form. To see the full list of past years awards, click here.